There are many advantages to sharing in the automotive world. Whether it’s common platforms or deals between car firms to divvy up making new engines or drivetrains, the usual driver behind these decisions is cost. However, when we’re talking about a single car maker and the styling of their products, differentiation is important. Sure, maintaining a family look is also vital as you want people to be able to spot your products long before they can read the script on the badge, but you also need to keep individual lines separate. Right now, Land Rover has come in for a bit of flak for making its new Discovery just a bit too much like the Discovery Sport. 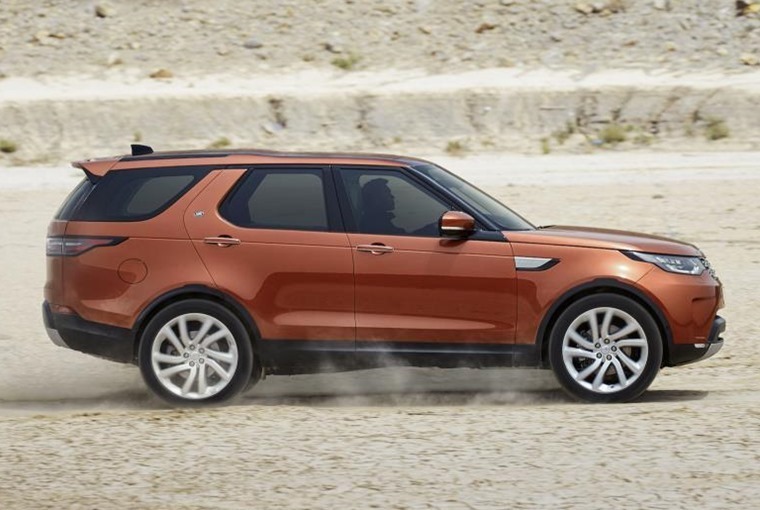 After all, the full-size Discovery is the fifth generation of a large 4x4 that has become a byword for on- and off-road ability. The Sport, on the other hand, is a replacement for the Freelander and, so the thinking goes, should look distinct from its big brother. However, Land Rover has chosen to give the Sport the ‘Discovery’ tag and that means it has to move closer in design to its bigger sibling to establish a familial similarity. It’s a very tricky line to tread for a car company and its designers. Sticking with Land Rover for a moment, they have managed to make the Range Rover products look quite separate from each other while retaining some common themes. You would need a trip to a well-known opticians if you thought an Evoque was a Range Rover Sport or the full-house machine that needs no second name. So, it will be interesting to see how the new Velar model from Range Rover pans out when it arrives to sit between the Evoque and Sport. Insiders are promising a very different look from either of these cars, which will be necessary to get buyers to part with the money for a £60,000 car by the time it has a few choice options added. On the other side of the Jaguar Land Rover factory, Jaguar has made a very good job of building cars with an obvious link in their looks yet they still retaining their own character. Where the XE is compact and taut, the XF has more room to flow in its design, while the XJ has a boldness all its own. 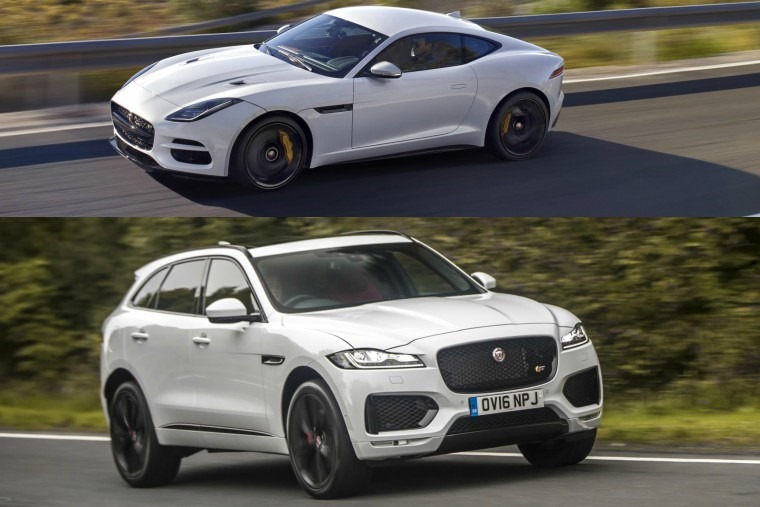 As for the F Type and F Pace models, they’re clearly Jaguars but also very defined as a sports car and SUV respectively. Like many other car makers, Land Rover seems to have fallen into the trap of assuming that applying its design style from the top end to lower order models casts a warm glow of opulence. However, this is a dangerous route to take as you run the risk of putting off those who might spend on the premium end of the range as they feel their cash is not buying them sufficient exclusivity. Perhaps this is why Land Rover is pushing its Autobiography line to the fore? Of course, the reverse thinking is also just as relevant to consider. When Volkswagen decided to build a luxury car, it made the Phaeton to incredibly exacting standards so it was arguably the best car in its sector when launched in 2002. The only problem was you had a hard time telling it apart from a Passat. At a push, you might have thought it was an Audi A8. Oh dear, VW put all that effort into making such a brilliant car and ended up with a machine that was hugely capable yet had the residual value of a lettuce. Great if you wanted to buy a used model, rotten if you were paying a monthly lease based on those figures. 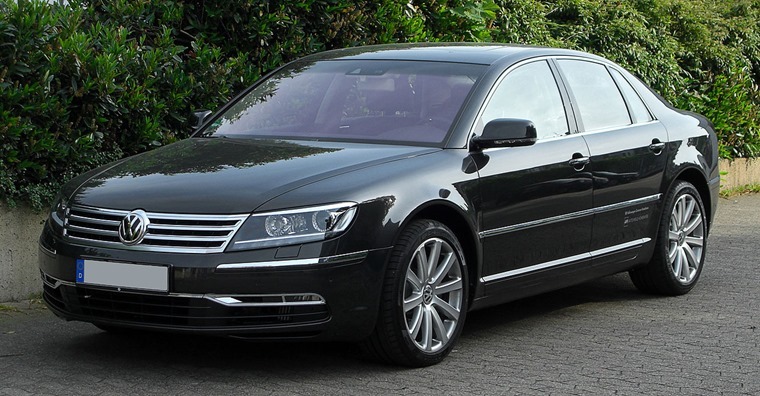 Why did VW do it this way, making the Phaeton so bland as to be anonymous? Well, that’s just it, a committee decided that what high-end buyers wanted was discretion and to be able to waft past the hoi-polloi without risking a barrage of rotten eggs. What they didn’t realise is that people ordering these cars also want to subtly express themselves, which is why the Audi A8, BMW 7 Series and Mercedes S-Class are so popular. It also explains why others opt for the Jaguar XJ or Maserati Quattroporte. The idea of differentiation is taken very seriously within the car industry and the Automotive Intelligence Centre (AIC) has even hosted conferences on this very theme. This is a body that looks at how car companies can become more competitive and offer improved products in a wide variety of ways. When the AIC looked at design differentiation, it found that car makers need to constantly re-evaluate their models and the impact they have on consumers, as well as the impact the seller wants them to have. This is where many firms falter when they decide on a style that works across several models – they become blind to the needs and desires of those driving their cars. When you begin to ignore what the customer wants and think you know better, this is when your business will stray into troubled waters. 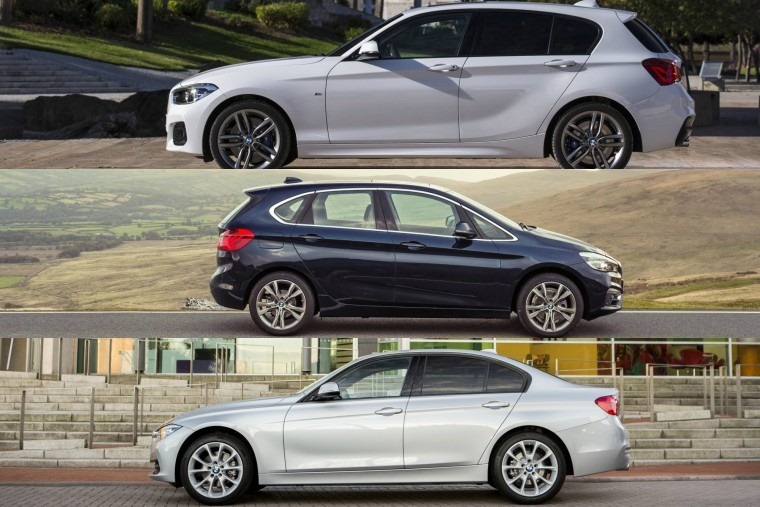 Of course it’s good to link one model to the next with obvious corporate branding – BMW is a past master at this, yet it’s easy to tell one model from the next. There is also the occasional incident of a car simply being so out of kilter with public opinion that it falters in the sales chart. 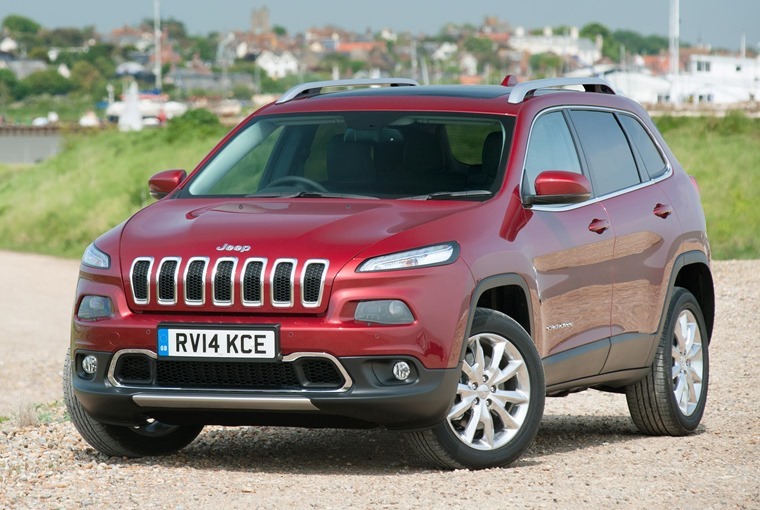 These cases are few and far between, but if you need an example you only need to look at the Renault Vel Satis or, more recently, the Jeep Cherokee. Ultimately, consumers will vote with their eyes long before their wallets. We all want to feel that pang of pride in our chosen car as we walk towards it and away as we lock it up for the night. Much of this comes down to the looks and what it says about us. There’s also an element of social pecking order involved but that’s a discussion for another time. It’s good to be different… even if it’s only a little bit.